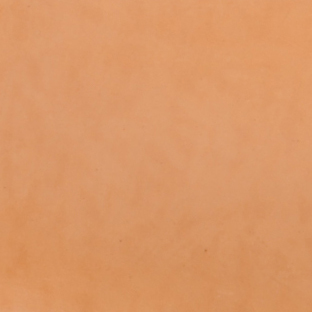 Leather rucksacks are designed for durability to last for many years. 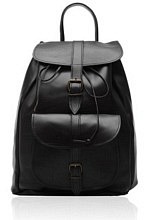 Men and women enjoy the quality of a leather backpack. They are perfect for school or travel. 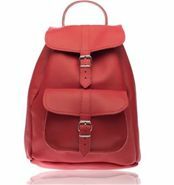 If you are looking for an excellent vintage style rucksack this year for school, we offer amazing leather rucksacks sure to meet your style. We have the must-have looks for any man or woman. Our selection is chic and stylish. 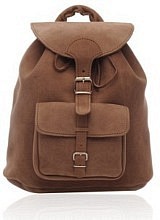 Leather rucksacks are not the same as a typical backpack. 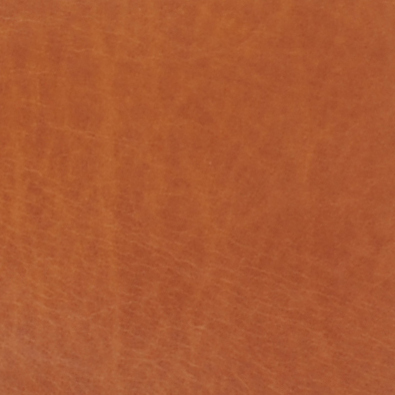 They are made with the finest leather and ensure longevity for many years to come. They will last you for your entire duration in college and years after as well. There is plenty of space in a rucksack to fit all of your books, notebooks, and more. Additional pockets can be used for your cell phone and additional items you need to carry along. The straps on a leather backpack are comfortable and designed so the backpack doesn't slip off of your arms easily. You can carry your bag easily and in total comfort. You don't have to worry about the wear and tear of a leather backpack because the leather is made to withstand extensive handling and use. The bottom of the bag and the straps won't wear out on you or need to be replaced. 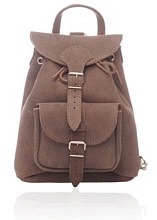 Leather rucksacks are ideal for not only students but anyone who is traveling or needs a backpack. 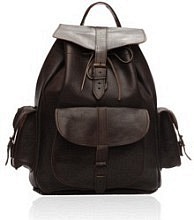 You can enjoy a contemporary leather backpack or a retro rucksack. 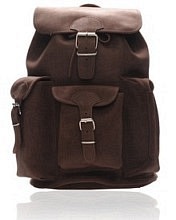 All leather rucksacks can change the way you look when you are carrying your items. They are classy and make you look sophisticated. You add a fashionable statement with one of these smart packs. 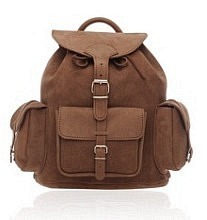 Our selection of leather rucksacks is voguish and unique. 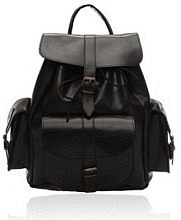 Now you can go to school in style with a tasteful leather backpack, without the discomfort.